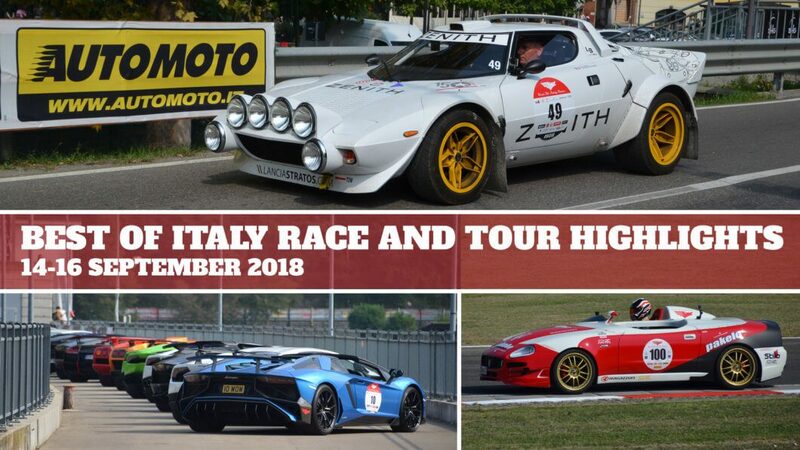 One of Europe’s premier car events, the Best of Italy Race and Tour kicked off on the 14th of September. Set in the town of Castell’Arquato, in the heart of the province of Emilia Romagna, a picturesque region just an hour north west of Parma. Know for its tranquil beauty, sleepy towns and winding hill roads, Castell’Arquato is the perfect venue for a race involving some of the rarest super cars and classic cars in Europe. And the fact that the race organisers negotiate the closure of a 25km stretch of public road makes it even more thrilling. 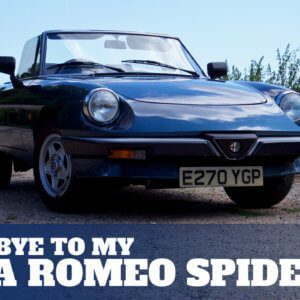 In a change to last years event (you can watch Take to the Road’s highlights video here) the weekends racing began on the Friday with a thrilling race at the Autodromo Varano Riccardo Paletti circuit in the village of Varano. Here participants could as you would say, warm their supercars up for the big event itself. The track action was then followed by a tour of the famous Dallara factory, also based in the town of Varano. The real action however began on the Saturday morning when specially selected motorbikes and road bikes set off on the 25km climb to the town of Morfasso. Nestled in the mountains above Castell’Arquato, the route snakes up the valley, following the River Arda and passing the famous Diga di Mignano dam. This years Best of Italy Race and Tour saw a wonderful mix of hypercars, super cars and some exceptional classic era super cars. The huge gathering of horsepower and petrol turned the busy but quiet town of Castell’Arquato into a hive of activity and of course noise. A noise that would rival the pitlanes and track of any circuit in the historic motorsport calendar. Lunch at the finish line in Morfasso followed the epic race up the valley, before the drivers descended back down to base to recuperate before the evenings festivities. The weekends action concluded on the Sunday with another race up the valley to Morfasso, which concluded with a final lunch in the plaza beside the Parrocchia Santa Maria Assunta. The weekends action brought to a close the third successful Best of Italy Race and Tour. Take to the Road can’t wait for next years race! 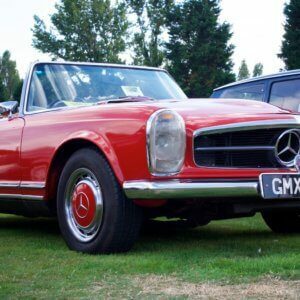 Will Self Driving Cars Kill The Classic Car Industry?